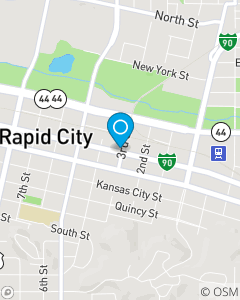 Conveniently located one block North of the Pennington County Courthouse in downtown Rapid City! It is our mission is to protect you, your family & all of your assets. Our State Farm office strives to be the first and preferred choice for all of your insurance and financial services needs in Rapid City, Pennington County, the Black Hills & all of South Dakota!